We are happy to announce that we have joined Network Veka. This will enable us to become part of a national brand whilst still giving our customers the service and quality of the smaller private company. 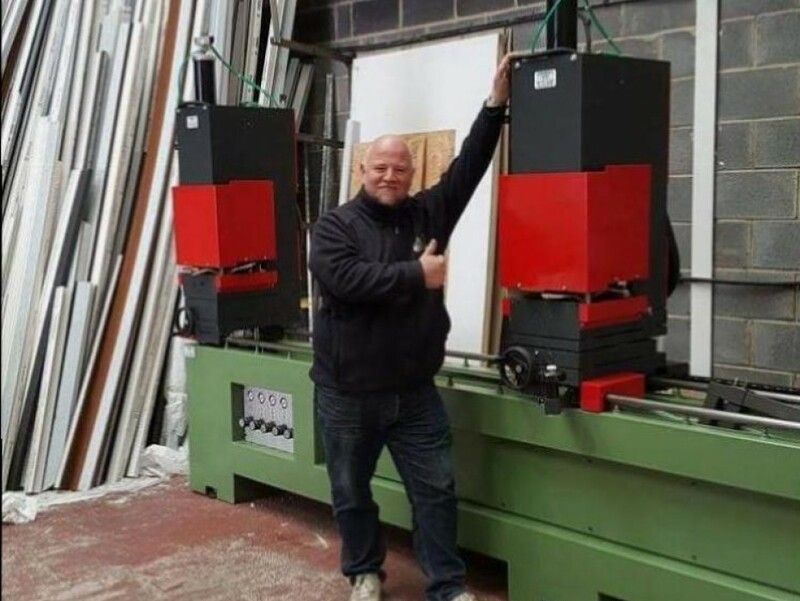 Dave and Ian (our directors) are constantly moving the company forward and see this as a major milestone "this is by far the best decision we as a company have made so far since we started trading in 2010. Now we have joined the network not only can we offer fantastic quality products we can also offer the full backing of a global company with such as deposit cover and comprehensive 10 insurance backed Guarantees" says Dave. We are always looking to grow and have just taken delivery of new machinery including welders drainers and compressors with more to follow soon.